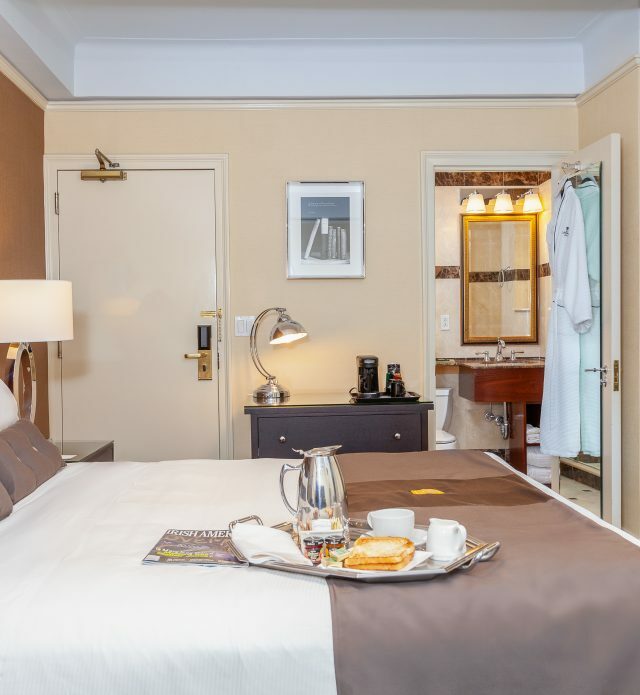 The Deluxe rooms feature a work desk, and our bathrooms feature upgraded amenities, making these accommodations a complete and comfortable retreat after an active day in New York. 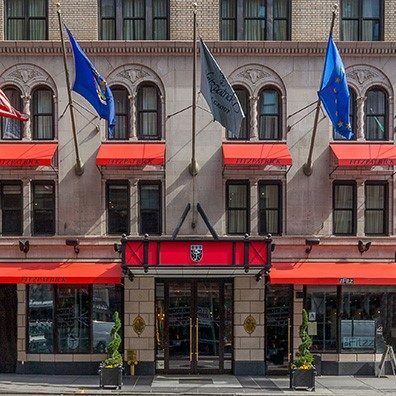 Our 42 deluxe suites provide spacious accommodations in the heart of midtown Manhattan. 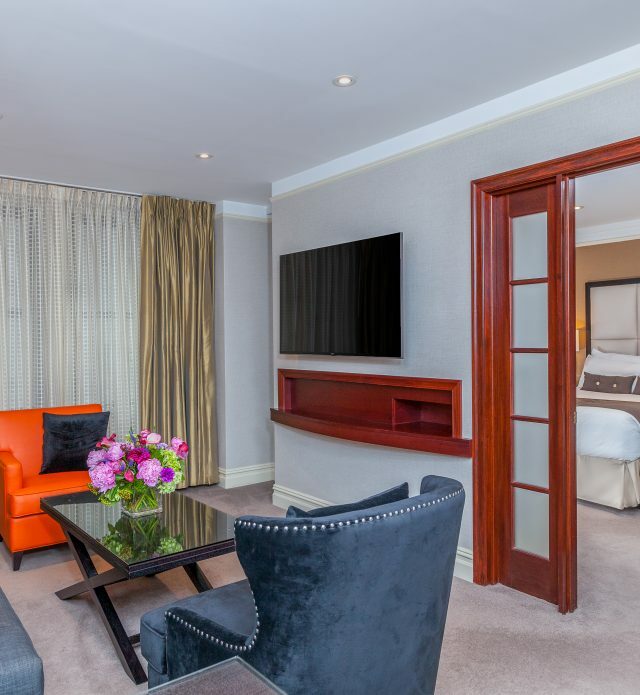 All of our suites combine a large bedroom with a separate living room that has a pull-out couch if you’re travelling with family or friends, a pantry and marble bathroom. 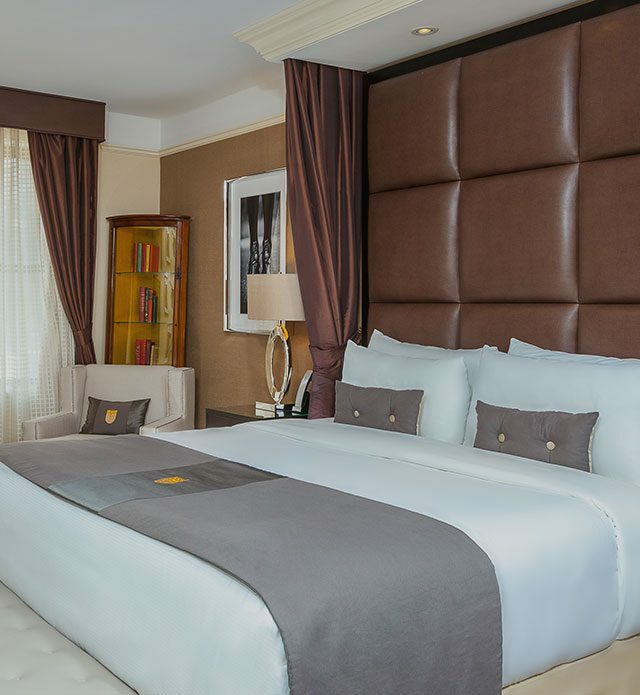 Stylishly decorated with soothing tones and upgraded amenities such as plush duvets on the beds, the extra space makes our suites the perfect choice for a family vacation, a romantic getaway to the Big Apple or an upcoming business meeting. 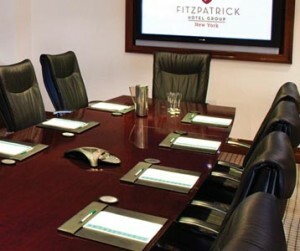 For a special occasion or when you simply want more space and elegance the Fitzpatrick Manhattan offers six Presidential Suites, each named after a former President of Ireland. Each luxurious suite consists of a large bedroom, separate living room, spacious Italian tile bathroom and pantry area. The Presidential Suites feature two 42″ & 50″ flat screen televisions and have a double-sized closet in the dressing area. 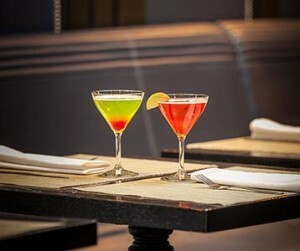 Close to many popular sites and attractions, we hope you find the Fitzpatrick Manhattan Hotel a perfect home base in the city while experiencing all that New York City has to offer. 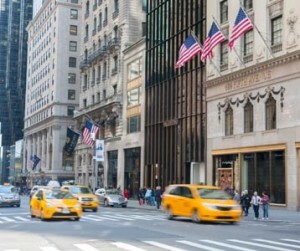 Rockefeller Center is truly at the center of this great city, filled with shops and fine dining. 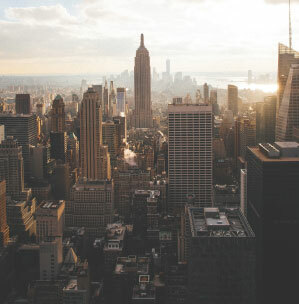 It is also home to the world’s most famous ice rink and Christmas tree, as well as “Top of the Rock” and its unforgettable views of the skyline. 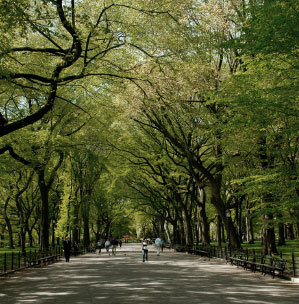 Central Park is the most visited urban park in the United States as well as one of the most filmed locations in the world. 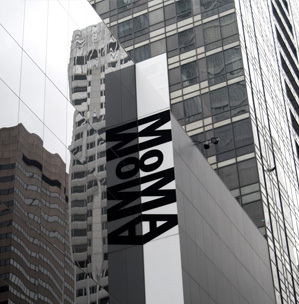 MoMA fuels creativity ignites minds and provides inspiration to visitors of all ages. This art museum is located in Midtown Manhattan, just blocks from the hotel.